"This journey I am undertaking, this strange country I find myself in, it all hurts. It's beautiful, it's interesting, it's funny, but it hurts. This inheritance hurts. The things I bring with me without choosing to hurt. This conversation of ours, Mother, hurts too. The love story that exacted a pound of my flesh hurts. Grandpa's story, your story, your torture, our exile; it all hurts. And, above all, it hurts to talk about the hurting. It hurts to write this story. Every new word I find hurts. Writing, Mother, hurts immensely. It hurts as much as it has to." From the opening pages of Levy's novel it is easy to see why she was named one of Granta's best young Brazilian novelists. Told by a young women in Rio de Janeiro suffering a mysterious illness The House in Smyrna moves fluidly between several narrative strands. From the story of the girl's grandfather's migration from Turkey to Brazil, to the young woman's dangerous love affair, and her trip to Turkey to find her Grandfather's home, to the tender description of her mother's terminal illness, this is a story about family histories and how they come to define us. The writing is simple, elegant and profound. It is a story which is emotionally wrought and incredibly moving as a result. Sections in which the narrator recounts her mother's illness and her own reaction to her impending death are particularly powerful and I felt the author really captured the universal experience of losing a loved one. 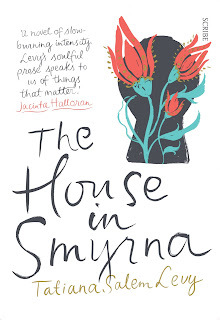 As the narrator goes in search of her family's history, at once at home, and foreign in Turkey one comes to understand the complexity of forging one's identity against a backdrop of fleeing. "I was born in exile, and that’s why I am the way I am, without a homeland, without a name. That’s why I am solid, unpolished, still rough. I was born away from myself, away from my land – but when it comes down to it, who am I? What land is mine?" The novel becomes a way of finding a sense of self, through the lessons learned from the losses of her family, to the realisation she comes to over her dysfunctional love affair, and ultimately the hope she gains from the man she meets in Lisbon. At times this may not be an easy book to navigate, though the story manages to be universal and intimate, simple yet complex. It is a truly accomplished novel and the sort of book I wish I could write. 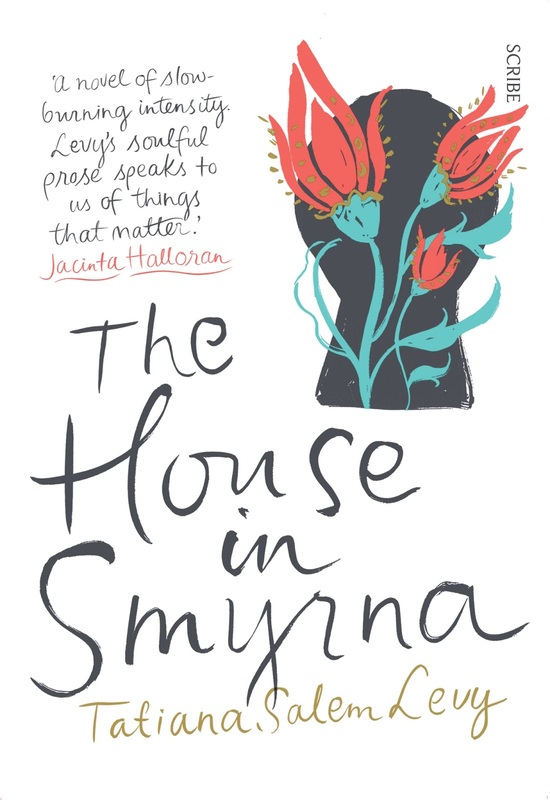 The House in Smyrna is definitely one of the best books I've read this year. I must thank the publishers at Scribe for providing me with a copy of this title.